Our unique offer blends the artistic with the commercial, creating bespoke venue hire packages for clients and and touring exhibitions around the world. Set in one of the most iconic Brutalist buildings in the world, we have a range of spaces that can be hired for conferences, AGMs, photoshoots, product launches, meetings, receptions and weddings. 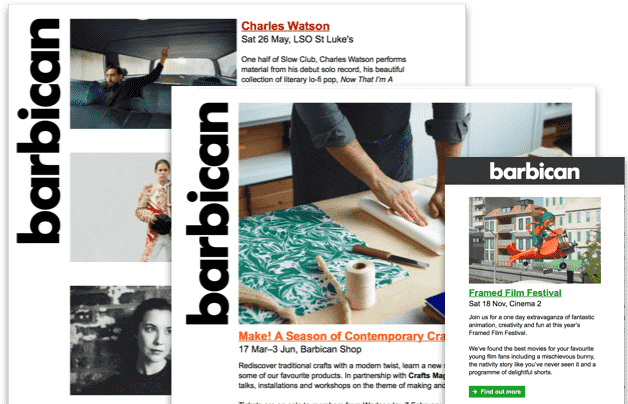 Three decades after it first opened its doors, the Barbican still strives to offer the richest, most diverse season of live music concerts in Europe.